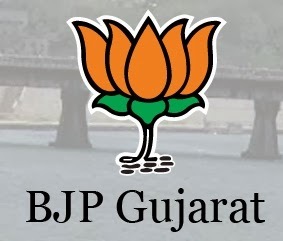 Here is the final list of Lok Sabha for all 26 seats for Gujarat - Today BJP announced the all candidates for all Lok Sabha seats of BJP's PM candidate's state Gujrat. We will right back after getting all the candidates list of BJP for all India. STAY TUNED TO INFORMATION GURU INDIA!